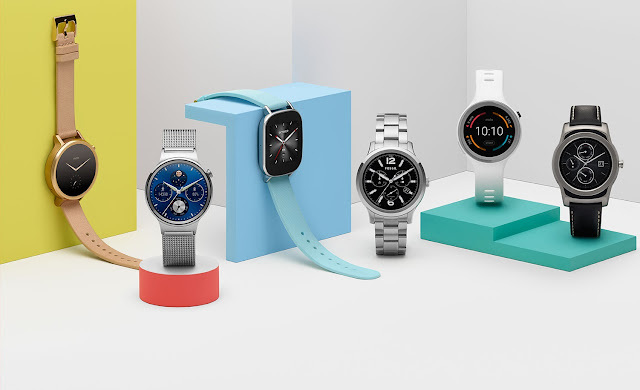 In an exclusive interview hosted by The Verge, Jeff Chang, product manager of Android Wear states that Google will launch two new flagship smartwatches in the first quarter of 2017 with Android Wear 2.0 OS. Chang also says that "The new devices will not be branded by Google." i.e. It will be branded by a manufacturer who has yet to be named. Mr. Chang also reports that Google collaborated with the manufacturer on both the hardware design and software integration for the upcoming Android Wear smartwatches. After the release of these two Smartwatches, the Android Wear 2.0 update will be released to all other supported Android wear devices.